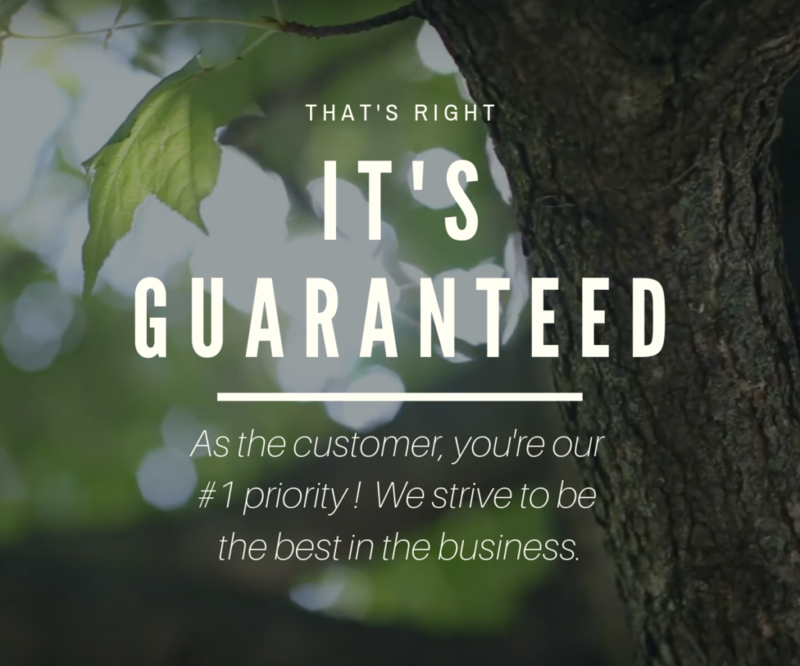 Trees Are My Business is a professional tree company that has provided great service and results to Columbus, Ohio for over ten years now. 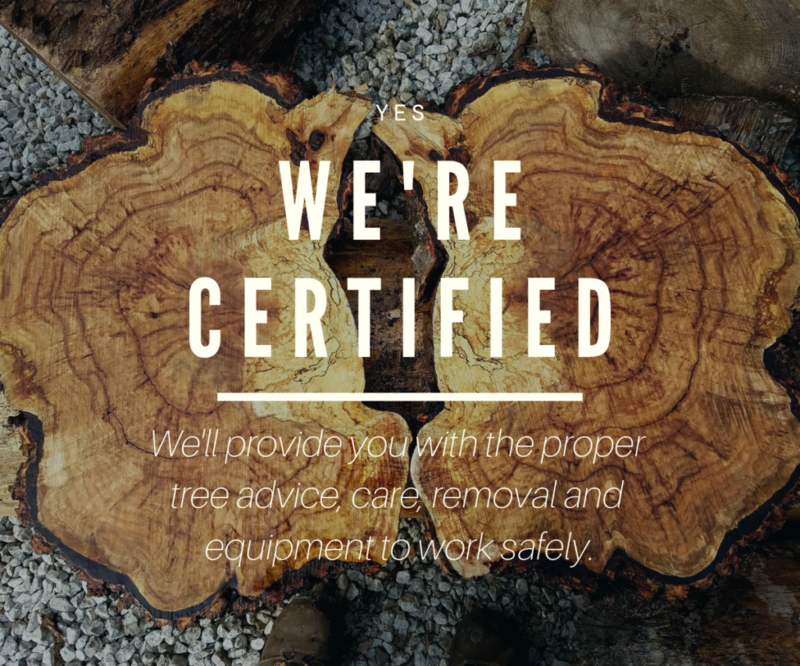 As certified arborists, we offer expert tree advice and prompt service. 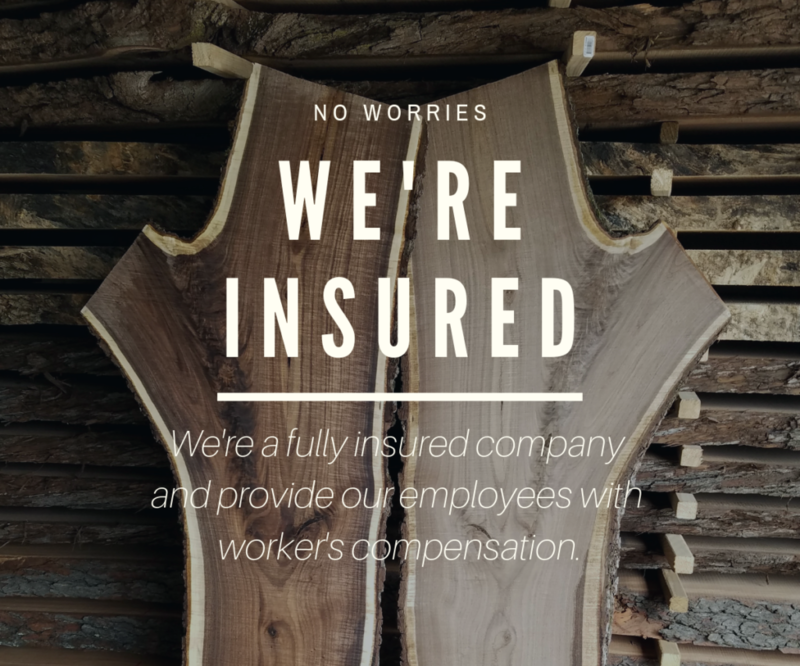 We have built our customer base through hard work, determination and reliability and our main goal is to provide you with guaranteed satisfaction. We have the best equipment to handle every job while offering the most affordable rates in our area. 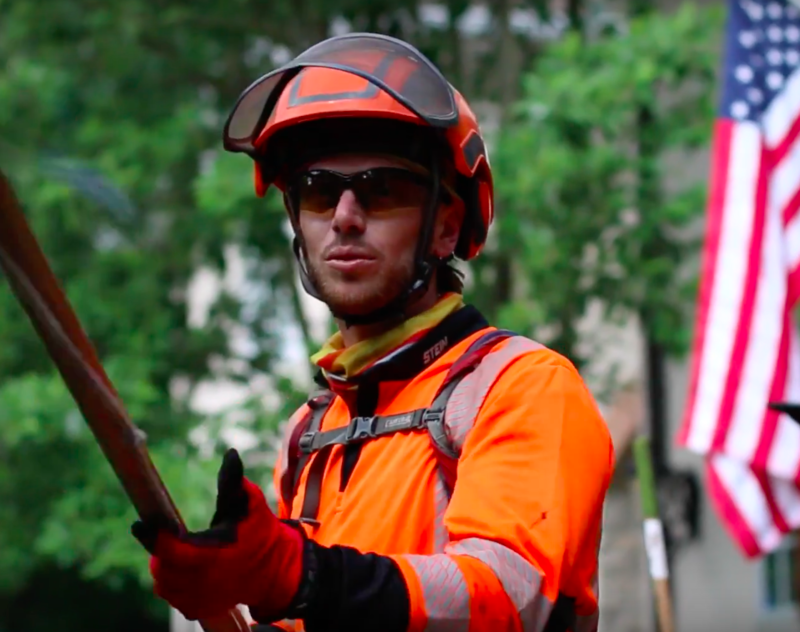 We feel that communication is very important so our crew will ensure that all of your questions have been met.